Сhevron Scholarship 2019/2020 and How to Apply for Scholarship ▷ CSN.COM. 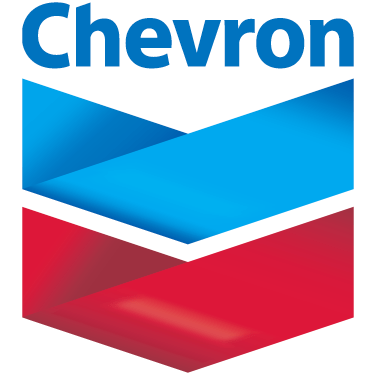 Сhevron Scholarship 2019… How to apply for the Chevron Scholarship? Has Chevron Scholarship application begun for 2019? This has been the question asked by So many undergraduates who are interested in applying for Chevron Scholarship 2019/2020. This article will guide you on how it works. You will be informed when it finally comes out. Applications are invited from full-time SECOND YEAR (200 LEVEL) degree students. Nigerian University Scholarship 2019/2020 – What do you need? You need to find www.scholastica.ng! After that – click to apply tab! If you did not register – than register now! If you need to return to a scholarship website, then click here http://scholastica.ng/schemes/cnlawards. Enter your registered password and email to proceed. Write down your personal data, like national identification number, scanned documents of your educational background and etc. Check twice if the names of applicants are matched with the names of all documentation! Illuminate errors, double check all uploading documents! When you are asked to upload photo – chose a passport photograph with a white background! No errors allowed! Double check all uploading files! Click apply now to submit your documents. You will receive an email and sms that everything has gone right! Enter your Password and email to download your profile! Proceed to have your Head of Departments to sign the document. Upload a canned copy of the signed profile. Closing date will be announced when the application begins.